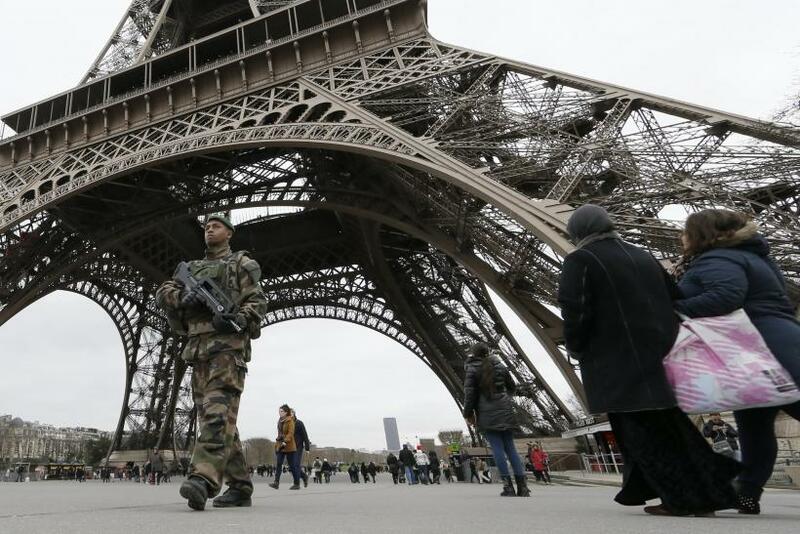 Al Qaeda in the Islamic Maghreb (AQIM), the North African offshoot of the Islamist militant group, threatened France on Monday with more attacks because of its stance over Islam and Muslim countries. The warning comes just a day before French satirical magazine Charlie Hebdo is scheduled to release its latest edition with a cover depicting the Prophet Muhammad. "France pays the cost of its violence on Muslim countries and the violation of their sanctity," AQIM said in a statement, published on jihadist websites, according to CNN. "As long as its soldiers occupy countries such as Mali and Central Africa and bombard our people in Syria and Iraq, and as long as its lame media continues to undermine our Prophet (Muhammad), France will expose itself to the worst and more." 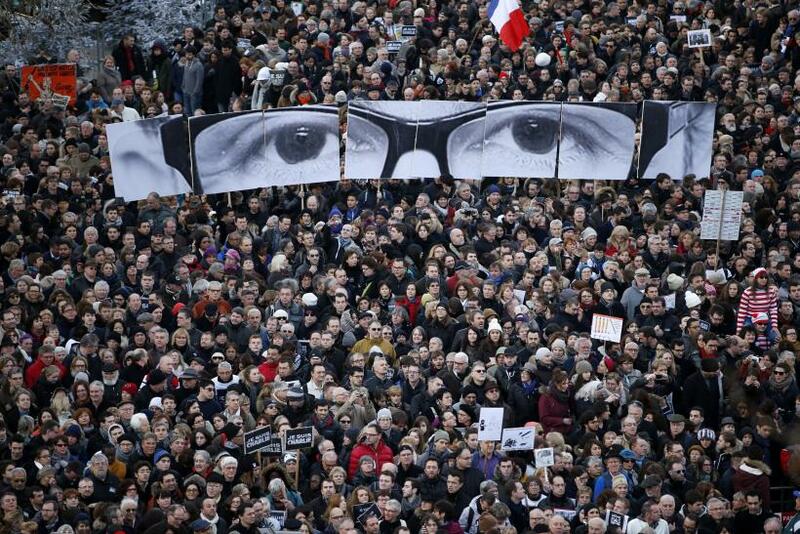 Charlie Hebdo was attacked for publishing images of the prophet on the magazine's cover. The magazine announced, following the attack, that it would continue its work lampooning religious and political figures as it has been doing for years. The magazine's latest edition is set to hit the newsstands on Wednesday with nearly 1 million copies depicting an image of the prophet condemning the attack on the magazine’s offices. Overall, nearly 3 million copies of the magazine are expected to hit the stands, a number that is much higher than its usual run of 60,000. “We have requests for 300,000 copies throughout the world - and demand keeps rising by the hour," Michel Salion, a spokesman for MPL, which distributes Charlie Hebdo said, according to Reuters. "The million will go. As of Thursday, the decision will probably be taken to print extra copies ... So we'll have one million, plus two if necessary." 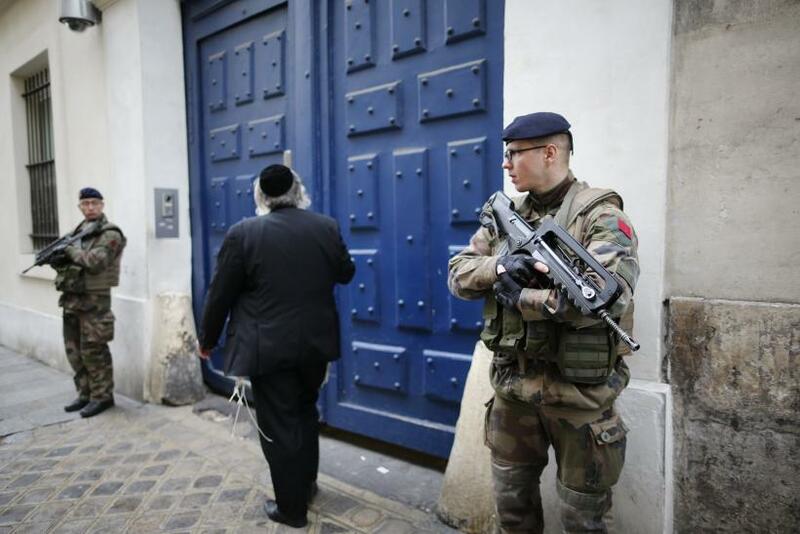 Last week's attacks in France included an attack in the southern Parisian suburb of Montrouge, where a policewoman was killed, and an attack at a kosher market on the eastern edge of Paris, which claimed the lives of four hostages held by a gunman. The bodies of the four hostages killed in the kosher store siege arrived in Israel on Tuesday for burial at the Givat Shaul cemetery in Jerusalem. The three attackers -- brothers Saïd and Chérif Kouachi, and Amedy Coulibaly -- were killed by police, while another involved in the Charlie Hebdo attack had surrendered to police earlier. A woman accomplice, Hayat Boumeddiene, is believed to have escaped to Syria. The Kouachi brothers had reportedly claimed that they had trained at an al Qaeda camp in Yemen. 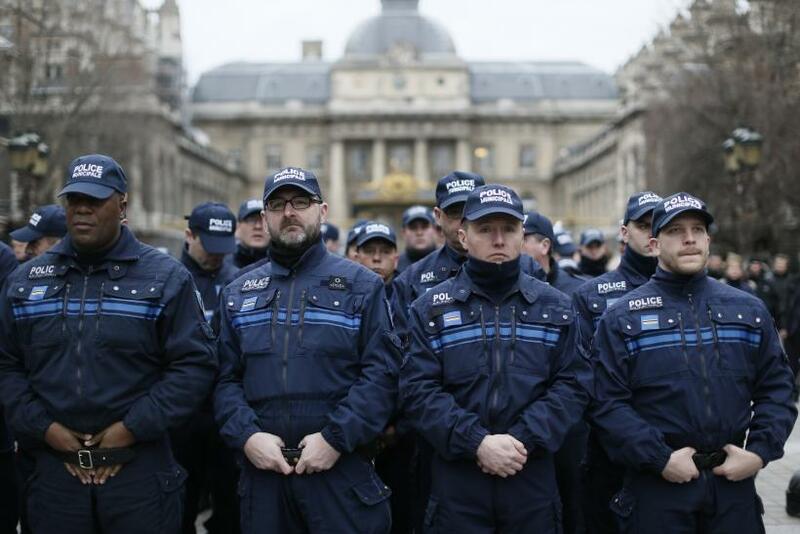 On Monday, France's Defense Minister Jean-Yves Le Drian announced that the country would mobilize 10,000 troops to patrol sensitive areas and ensure increased protection for its citizens.